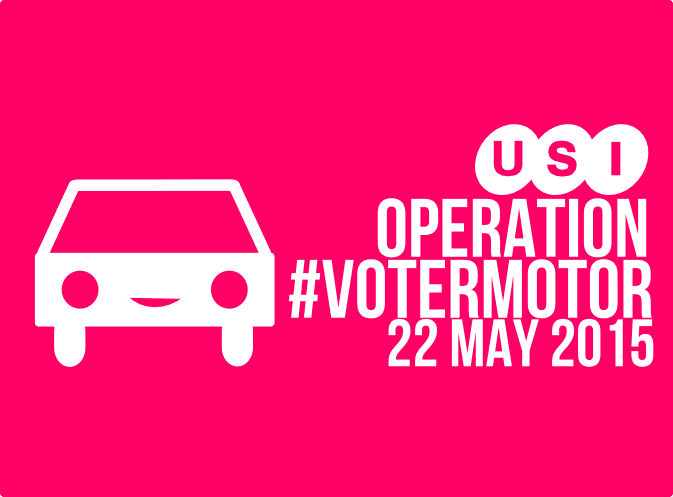 On May 22nd, millions of Irish citizens will need to travel from their homes to local polling stations – but many people are registered far away from their work or study places. 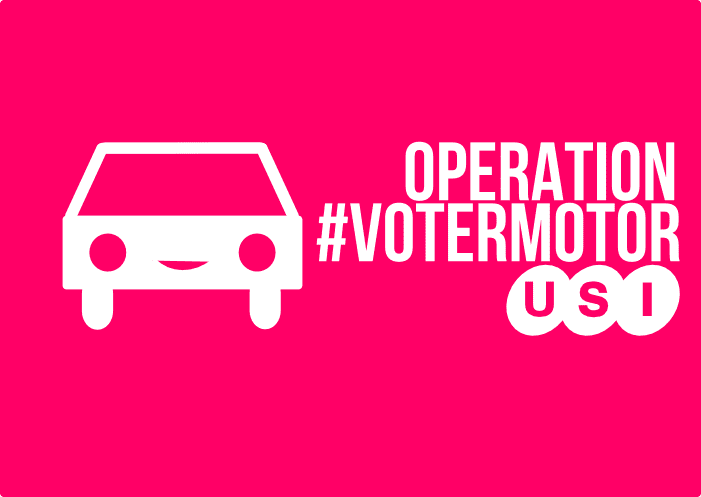 VoterMotor aims to match up voters with the best option for them to travel and vote. 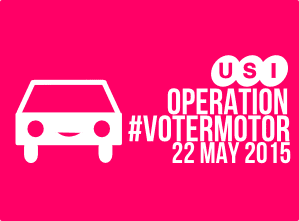 We’ve partnered with the excellent GetThere.ie website – so if you’re heading home to vote, why not register your journey and bring someone else with you for the journey? 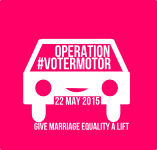 Offer a lift here. Irish Rail’s booking system means cheaper prices the earlier you book. For the guaranteed lowest prices, book your journey today. Bus Éireann offers discounts for early booking, too. If your route is served by Bus Éireann, you will save money by booking today. Why not travel in comfort to vote? Bus Éireann Expressway is running a €7.99 promotional seat sale right now. Get on it! There are a whole host of private bus providers in Ireland – just too many to list here. Happily, we don’t need to list them at all – use GetThere.ie, the brilliant service matching people with transport, with listings for all the major bus firms. Tell it where you need a lift to and from, and you’re away.